I recently had a Jehovah Witness adherent tell me the nine manifestations and 9 fruit of the gift of holy spirit are not taught in the Holy Scriptures. Not taught by the Apostle Paul? Doesn’t the Apostle Paul give us the command Walk in the spirit. 1 Corinthians 12 – 14 covers the use of the 9 manifestations in a fellowship. the 9 fruit are named in Galatians 5:22. People whom are not faithful to the light of the holy scriptures say the 9 manifestations of the gift of holy spirit that everyone has are gifts of the gift of holy spirit and only certain people can manifest the gifts of the gift of holy spirit. What damn hellish nonsense. The hell with YOU Dark Angel. The Apostle Paul teaches we are spiritually born and made a member of The Church of His Body – Jesus our Lord when we believe God raised Jesus from the dead and confess Jesus is Lord, meaning Lord of the Cosmos. Jesus himself administers the ONE baptism of the gift of holy spirit to us. 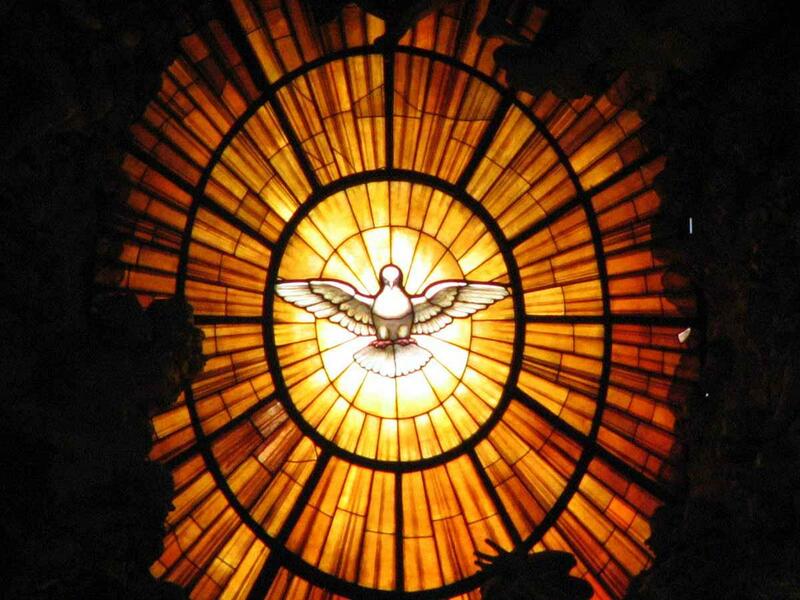 Man cannot administer the gift of holy spirit. Only Jesus our Lord. The apostle Paul says there is only ONE God and ONE Lord. People whom espouse a 3 persons in ONE God are deceived by Dark Angel. Let us look at Colossians 1: 15 – 17. Those whom are ignorant of the eastern usage of words say Jesus is the ONE whom created all things. The Holy Scriptures say the ONE True God of Israel created the heavens and the earth. The Holy Scriptures say God is the ONE whom has created the dispensations. The Holy Scriptures say it is by grace that us Gentiles along with the Jews are given spiritual birth of holy spirit. The Holy Scriptures teach us this spiritual birth of holy spirit is the ONE Baptism since the day of Pentecost. Those whom teach a 3 persons in ONE God which is a non-existent polythestic God state that it was Jesus whom created all things according to Colossians 1:16. All this verse is saying is that God has given Jesus all authority over The Church of His Body – all created by the act of his sacrifice of his life on the cross. Jesus our Lord is the firstborn from the dead whom has gone to heaven to be with God his Father. Jesus our Lord has established the 5 gifts to help him to enable The Church of His Body to fulfill its function in the world as the light of the world. The ONE True God of Israel is the only ONE whom has established the heavens and earth. The ONE True God of Israel is the ONE whom has given unto mankind thru Jesus the gift of spiritual birth of holy spirit. Jesus told his followers to stay in Jerusalem until the promise of the Father comes which was poured out unto mankind and manifested in the senses realm by speaking in tongues on the day of Pentecost.